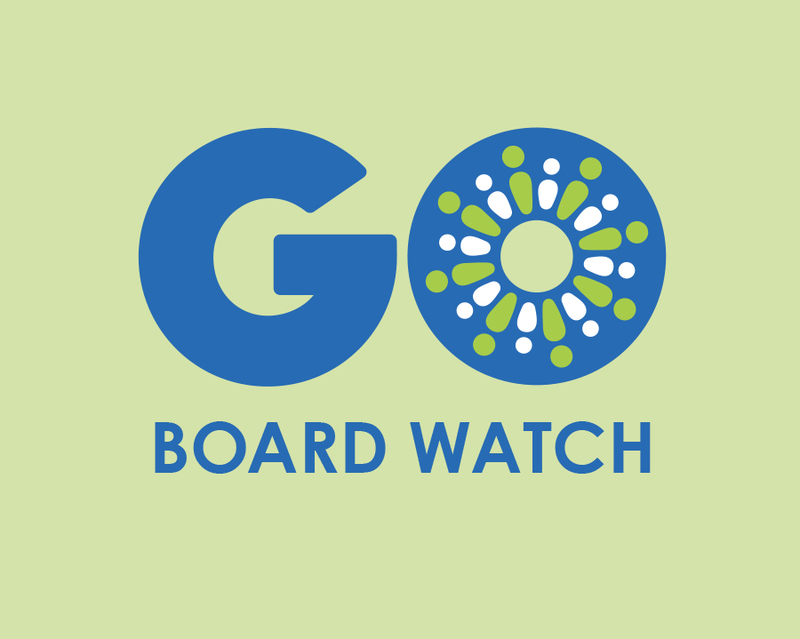 Welcome to GO’s School Board Watch for Wednesday, June 14, 2017. Just a reminder, this week’s Board meeting, and future meetings, will be held at La Escuelita – 1050 2nd Ave, Oakland, CA 94606. Check out the full agenda. Interim Superintendent Dr. Devin Dillon will present an end-of-year update on the Superintendent’s work plan. The Superintendent’s work plan is organized within the Pathway to Excellence Priorities: 1) Effective Talent Programs, 2) Accountable School District, and 3) Quality Community Schools. Under each priority, the presentation lists a set of subgoals, each of which is further broken down into programmatic components. Some of these components have updates on progress. Check out the presentation here. The Board will vote to approve the superintendent employment contract for Dr. Kyla Johnson-Trammell, making her officially the new superintendent. Details of the contract can be found here. The Board’s vote on the District’s recommendation to deny COVA’s charter petition renewal was postponed from the May 24th meeting to this one. The District’s explanation of their recommendation can be found here. The East Bay College Fund has partnered with OUSD and Oakland Promise to provide college scholarships and post-secondary support to Oakland students. This year, the East Bay College Fund and Oakland Promise gave $3 million in scholarships to 400 students and provided over 81,000 hours of college success support. For more information, check out the presentation here. Williams complaints can be filed against the District for three reasons: 1) lack of textbooks and instructional materials, 2) teacher vacancy or mis-assignment, 3) unsafe school facility conditions, including dirty or locked restrooms. So far this year, there have been 33 Williams complaints against the District, down from 98 complaints in 2015-16. Most of these complaints were related to facilities. Read the full report here. For 2017-18, the District will use the 2016-17 average daily attendance (ADA) to determine funding. California gives every district the option of either using the previous year’s ADA or actual enrollment for the current year, whichever is higher, to determine funding. For 2016-17, OUSD projected they would have higher enrollment than in 2015-16 and chose to use projected enrollment for budgeting purposes. When enrollment fell, the District found itself with revenue that was significantly less than planned expenses. By choosing to use the 2016-17 ADA for budgeting purposes for 2017-18, the District is taking a more conservative approach. The District will finish the year with a reserve that is less than the legally mandated 2% and less than the 3% mandated by school board policy. The District has suggested that this will not trigger state action. The District has proposed $9.5 million in cuts from Central Office next year. On slide 20 of the presentation, you can find a list of where those cuts are coming from. Starting on slide 57 is a more detailed breakdown of central office budget cuts. Interim Superintendent Dr. Kyla Johnson-Trammell will be presenting the District’s proposed 2017-2020 Local Control Accountability Plan and budget. This document is required by the state to describe how districts will use Local Control Funding Formula (LCFF) funds to benefit low income, foster, and English-language learner students. Districts must set measurable goals and present annual updates on progress to those goals. The presentation includes the list of goals, and describes continuing and new work related to LCAP at both the school-site and central office level. It also includes recommendations from the LCAP Parent & Student Advisory Committee. In 2016-17, OUSD has identified its greatest progress on LCAP goals as increasing cohort graduation rates and reducing suspension rates. OUSD has identified the greatest needs within the LCAP goals as progress for English Learners and increasing teacher retention. For a more detailed breakdown of progress on LCAP goals and related initiatives, check out the full plan here. The Board will hear a presentation from consultants on the financial performance of OUSD since 2009 as related to credit ratings and bonds. In 2016, OUSD’s credit rating was improved to AAA. This reduced the cost of financing for OUSD from 4.91% in 2009 to 3.21% in 2016. This will save taxpayers $130 million in bond repayment. According to the District, the Special Education Local Plan Area (SELPA) local plan has been publicly posted for 30 days. The annual budget and annual service plan have been publicly posted for 15 days. The presentation does not include any details on the local plan, budget, or service plan. However, it does helpfully list the legally required elements for each. Check out the presentation here. The Board will hear a second reading of the updated sexual harassment policy. This latest version includes more specific criteria for what constitutes sexual harassment. Assembly Bill 1478: would require charter schools to comply with the same conflict of interest requirements as school districts. Senate Bill 808: would require all charter school petitions to be approved by the governing board of the school district in which the charter school is located, prohibit a charter school from locating outside of its authorizer’s district boundaries, and limit the current charter appeal process to claims of procedural violations. Senate Bill 765: would require school districts considering selling or leasing surplus property designed for instruction to make a written offer to sell or lease the property to any charter school that has applied for facilities.